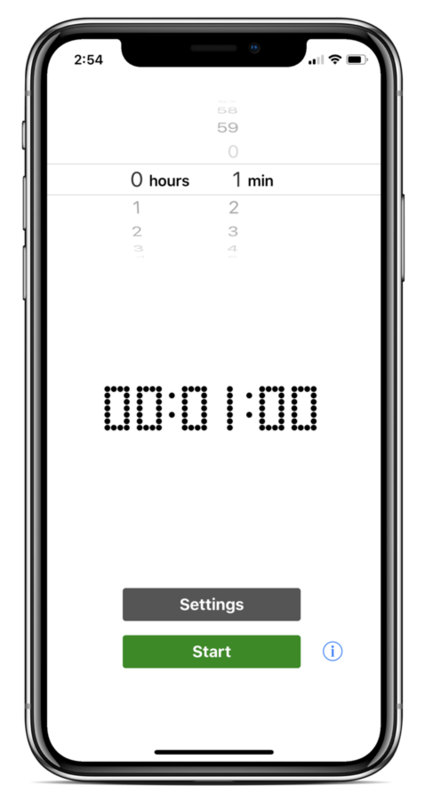 Audio countdown is an interval timer that speaks to you. If you've ever needed to have a timer running without looking at your phone then this is the app for you. 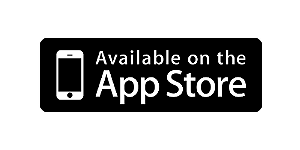 It's the ideal app for countless activities including: cooking, gaming, exercising, miming, etc. It's easy to use and highly customizable. Choose between a male or female voice. Set your final countdown interval. Choose from four different alarms when the timer reaches zero. Best of all: It's Free!!! - "Every Second" interval is now available. This was the most requested feature from everyone that provided feedback.